Hacking group #NullCrew deface UNESCO Etxea website (unescoetxea.org), which is an internationally oriented NGOs working for the culture of peace, sustainable human development and human rights, at local and global levels. Deface page reads, "Welcome to the new front page of unesco etxea You have been targeted by NullCrew, as part of the FuckTheSystem movement. We have began the war, once again; but this time, good-luck even coming close to winning." After watching the data dumped on deface page including the kernel version of server and wordpress database configuration file we can judge that, hacker is able to upload the php shell on website of UNESCO Etxea and he deface the web page. 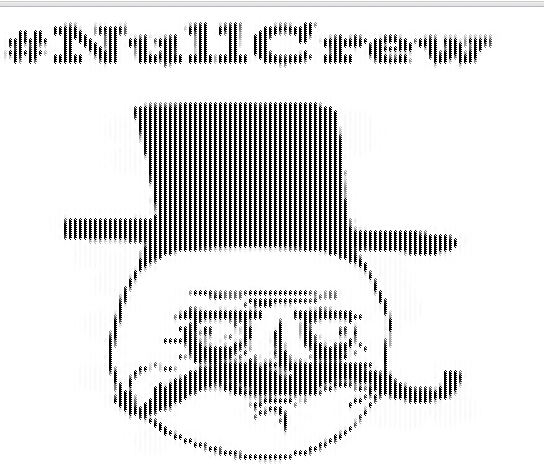 #NullCrew today also hack UK Ministry of Defence and dump database online. Hackers threatened to hack "U.S Department of Homeland Security" next.